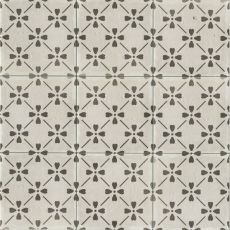 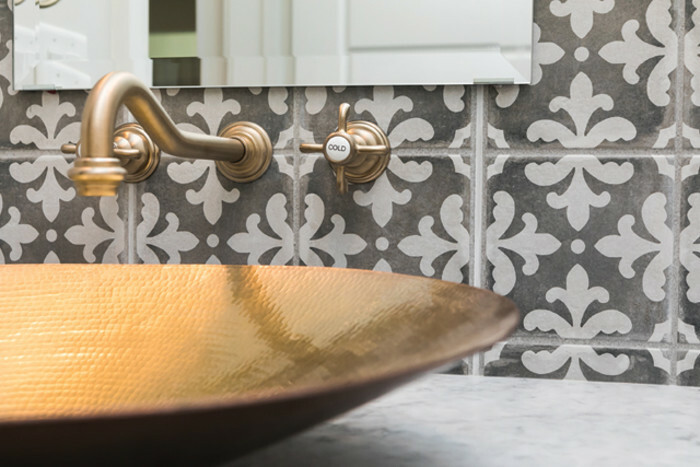 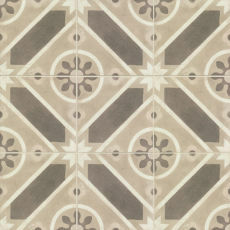 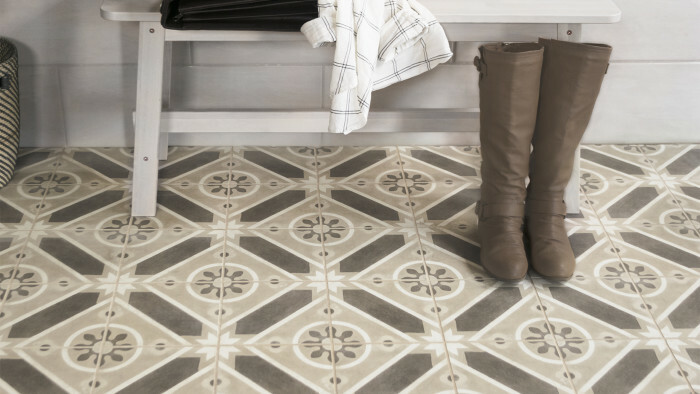 The Remy Collection, our hand-made cement tile, breathes new life into an old-world design. 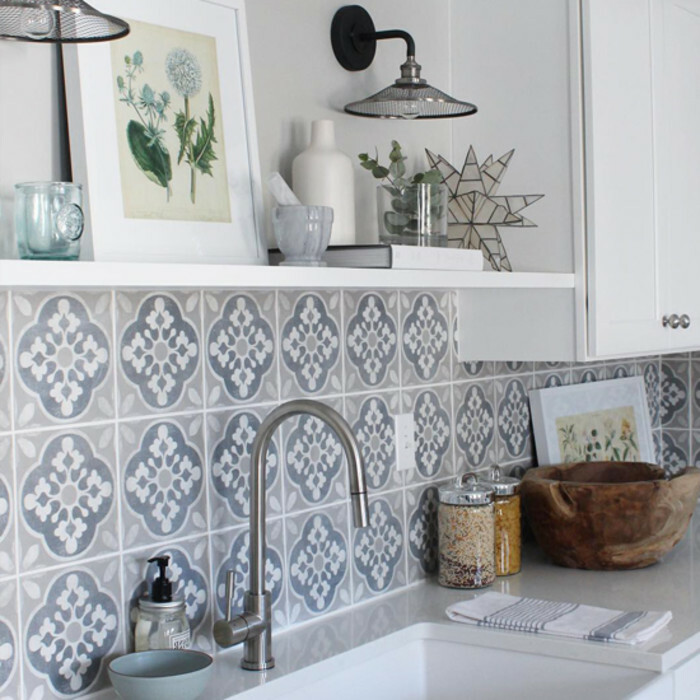 From sea blue to warm grey, these patterns create exciting floors, backsplashes and walls. 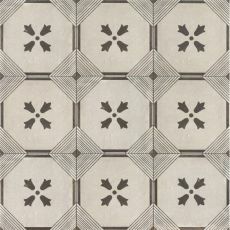 Use them for a whole floor or wall, or as an inlaid tile rug or accent section of a wall. 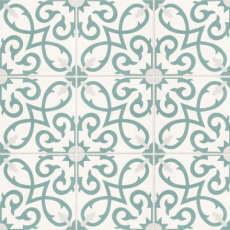 This series also comes in six solid complementary colors. 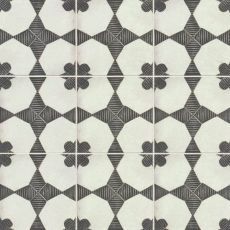 Inspired by beautifully hand-painted cement tiles from Tuscany, our Palazzo Collection whisks away you to the Italian countryside, in the comfort of your own home. 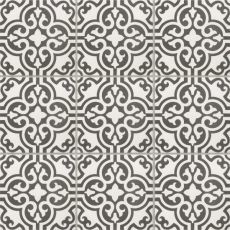 Made with porcelain, Palazzo is offered in the 12"x12" filed tiles and decorative patterns as well as 12"x24" decos with faux grout joints creating 6"x6" pieces. 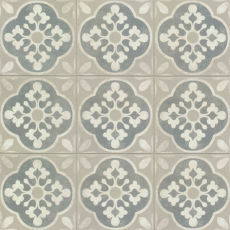 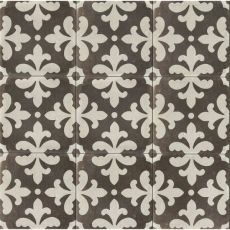 This tile is so versatile, it makes a statement in the kitchen, bathroom or living room fireplace. 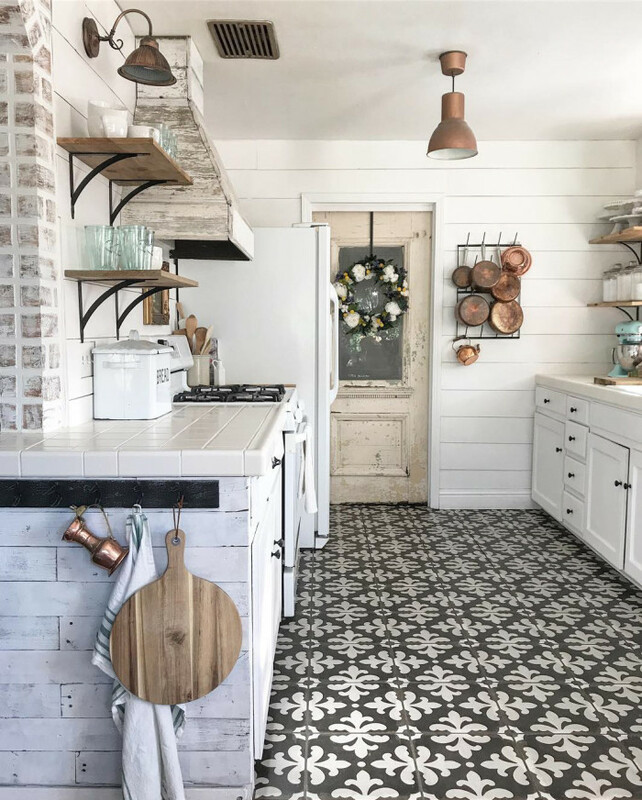 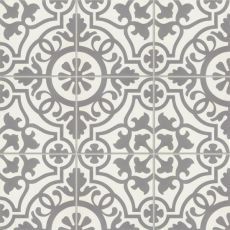 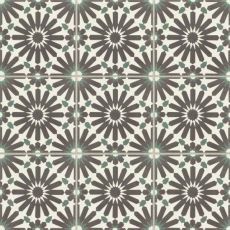 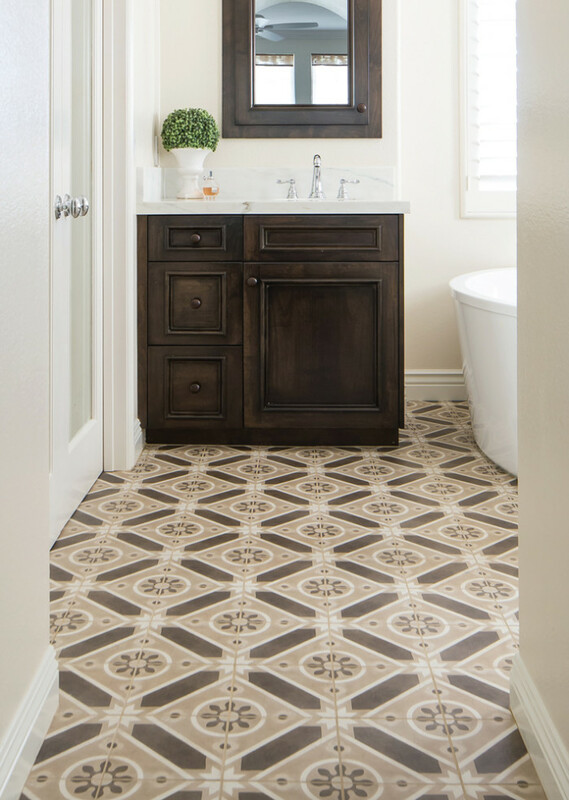 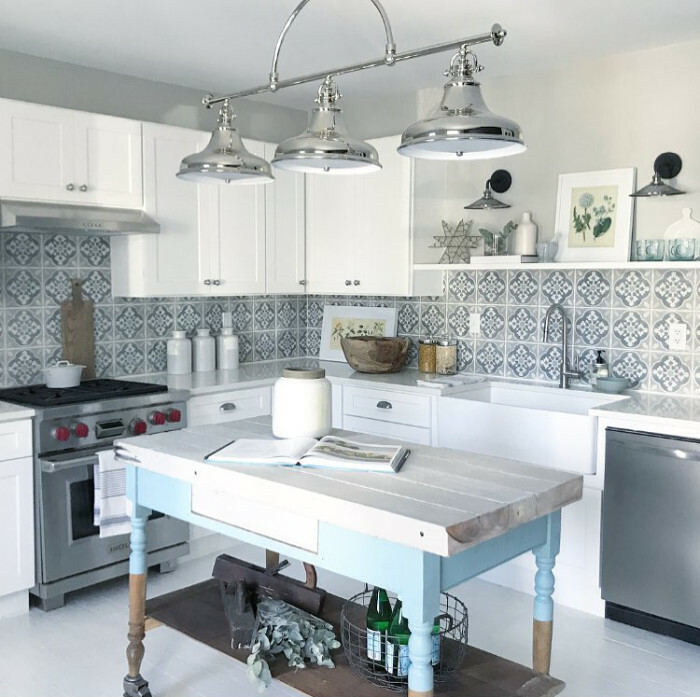 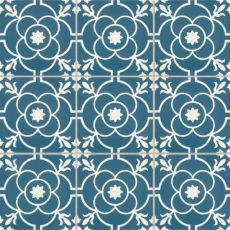 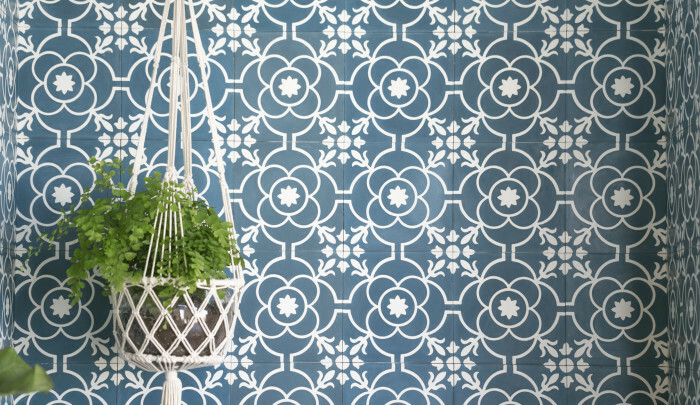 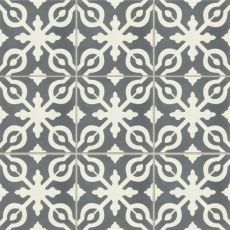 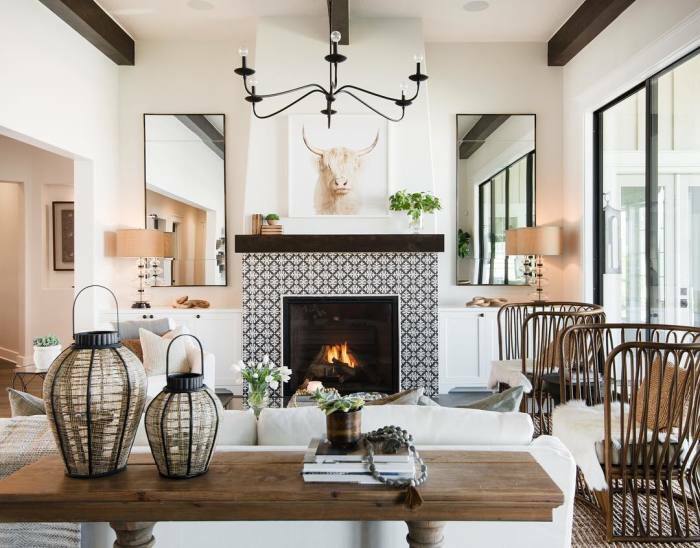 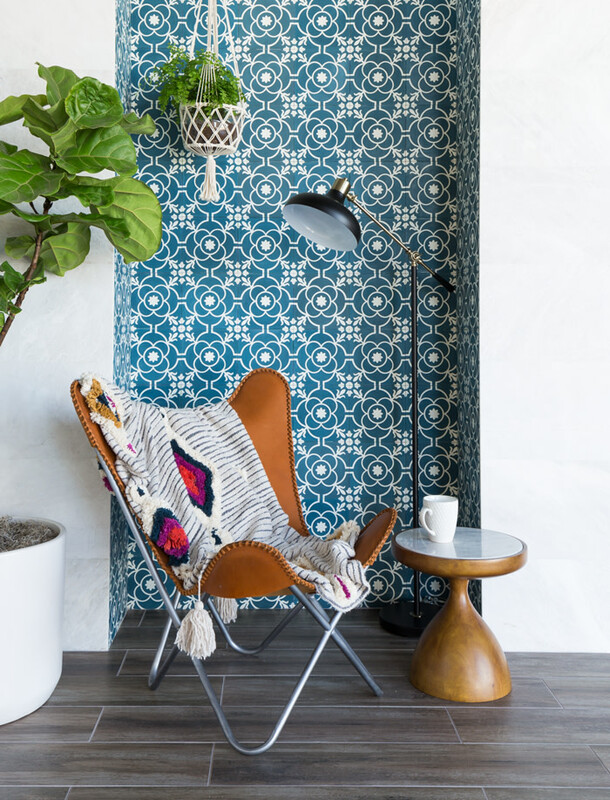 Designed to replicate hand-painted tiles, the Enchante Collection delivers the aesthetic of colorful and patterned encaustic cement tile in a low maintenance, durable color-body porcelain. 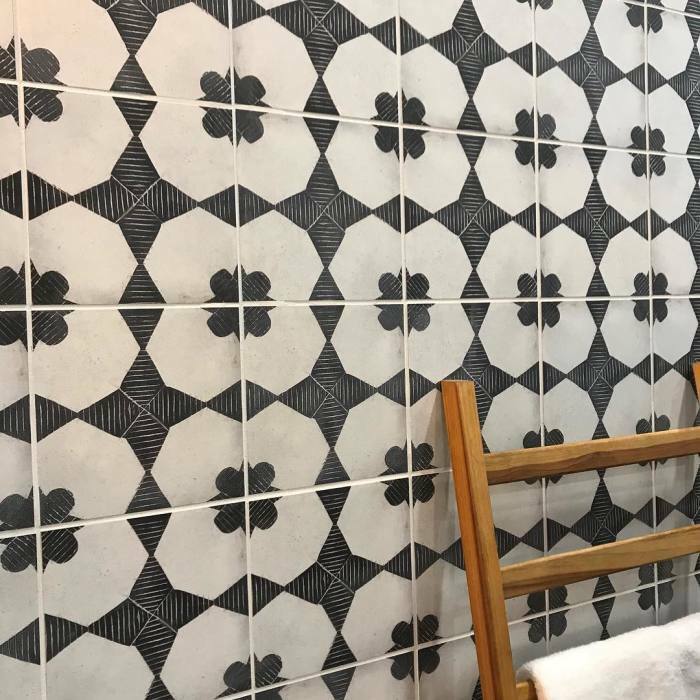 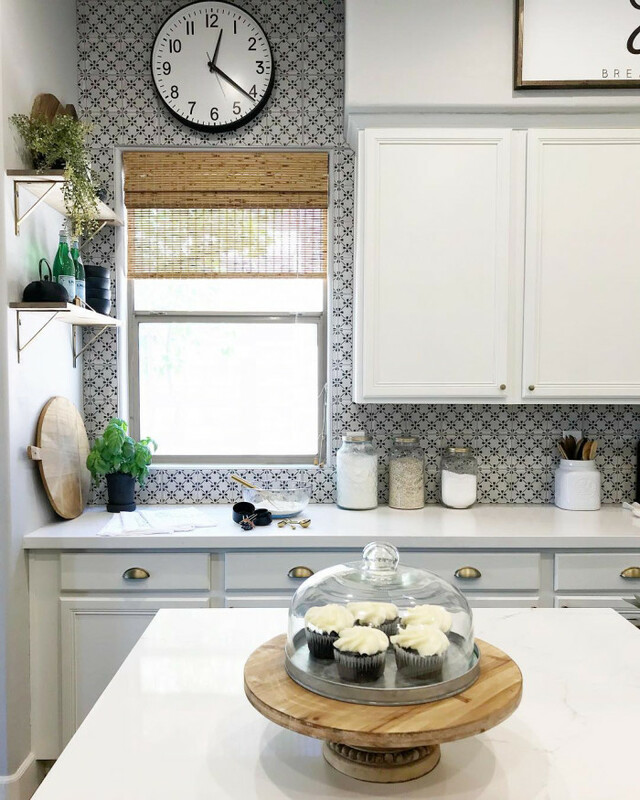 The 8”x8” tiles make larger repeating patterns that create exciting backsplashes, floors and accent walls, perfect for kitchens, bathrooms and outdoor spaces.